It wasn’t supposed to happen this way. The Cleveland Cavaliers were not supposed to have a chance in—you know – to win Game One of the NBA Finals. But the Golden State Warriors had a good but not great game. LeBron James was phenomenal. Kevin Love was able to play and had a decent game. 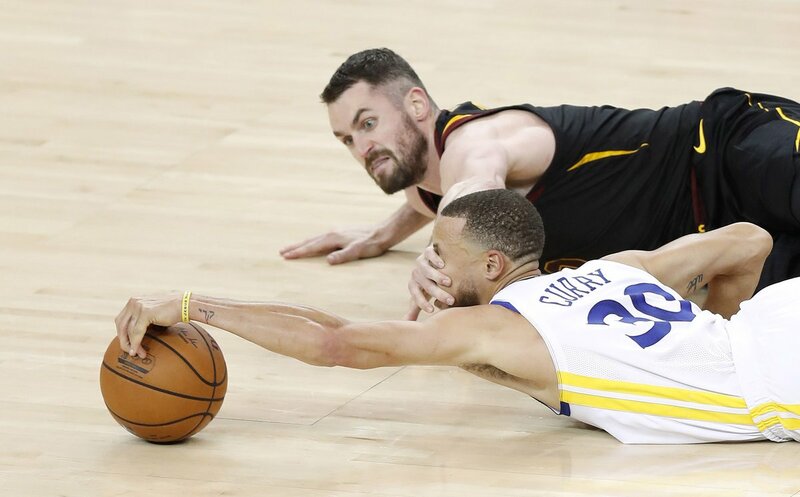 The stage was set for the Cavaliers to shock the world and pull off the upset—but they didn’t. With 23.5 seconds left to play, Steph Curry hit a layup and a free throw to put the Warriors up by one. Cleveland had plenty of time to get off a game-winning shot. 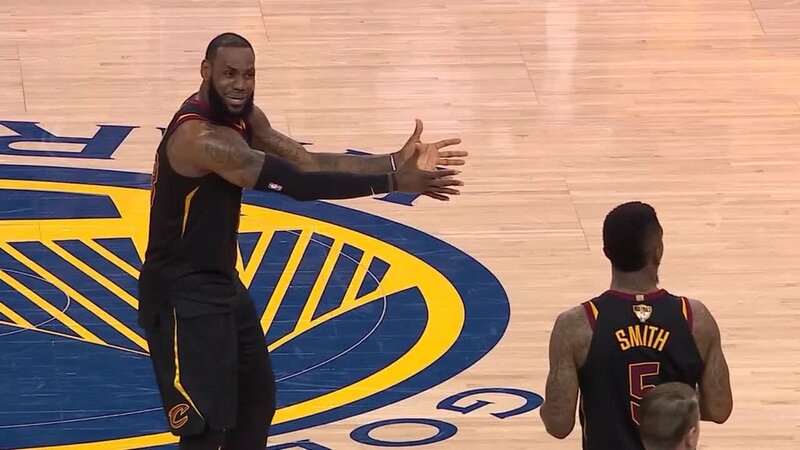 When LeBron James found George Hill wide open and dished it out to him, that should have been it. But Klay Thompson fouled him and sent him to the line. With the first, he tied the game up giving him a chance to win the game with 4.7 seconds on the clock—but he missed. Luck was with the Cavaliers, though, because J.R. Smith pulled down the rebound. But for some odd reason, rather than go back up and shoot or kick it out to someone else, he dribbled out and ran out the clock. “He thought it was over. He thought we were up one,” Tyronn Lue said after the game. But the score was tied so the game went to overtime where the Warriors did what they do. They hit a few big shots while the Cavs seemed to have lost their wind. In the end, while it was much closer than expected, the Warriors still came out on top, 124-114. James ended up having a monster night with 51 points, eight rebounds, and eight assists. Kevin Love recorded a double-double with 20 points and 13 rebounds but no one else did much for the Cavaliers. No one had an exceptional night for the Warriors, but they all had good nights. Steph Curry led the way with 29 points followed by Kevin Durant with 26 points and Klay Thompson with 24. Game Two will be Sunday night at 8 PM ET.